In August, 2012 the MCC commenced a long-term partnership with Kew Heights Sports Club. 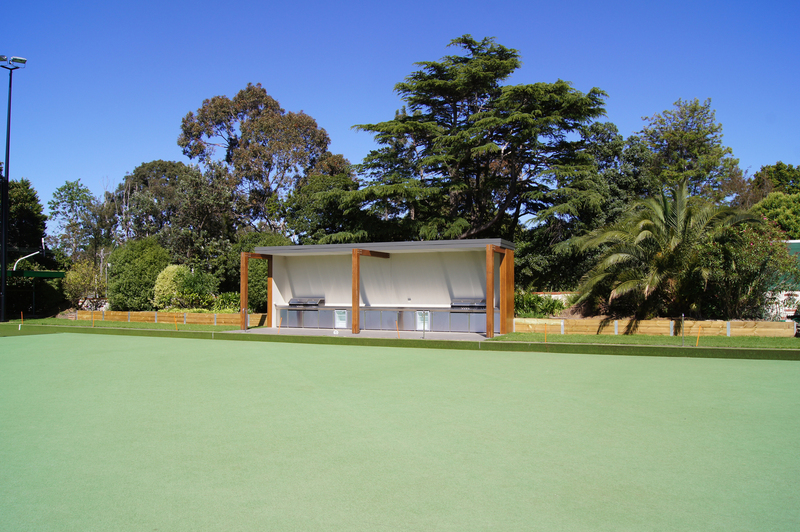 The partnership included upgrading the KHSC facilities – including lawn bowls, tennis and the clubhouse – located at 397 Barkers Road, Kew. Through the MCC Foundation, MCC invested approximately $4.5 million in upgrading the KHSC facilities. Ownership of the site was transferred to the MCC Foundation and a lease established between MCC Foundation and MCC Kew Sports Club. Just over five years into a 21-year arrangement to use the facility, MCC Kew Sports Club was placed into liquidation in September, 2017 after its board chose to enter voluntary administratrion due to financial difficulties. In the short-term, the venue remains fully operational and under MCC management. Our long-term intention is for the site to remain as a sports facility, run for the benefit of members. We have commissioned an independent report on options for future use of the facility and we will be looking at ways to ensure the facility becomes a vibrant and viable venue for members. We will report back to members once there is a more dfinitive proposal in place. The Kew club offers a wide range of sports and facilities and caters for all ages, whether participating in a sport or joining in the social aspect. With multi-purpose bowling greens, en tout cas tennis courts and coaching, an active bridge club, group fitness programs, yoga, a bar, and bistro nights, it is a great venue to host any event. MCC members are most welcome to visit with invited guests. Membership packages and casual visits are now available. Find out more at www.mcckew.com.au.